Two-factor authentication is a more secure way of protecting your online accounts. 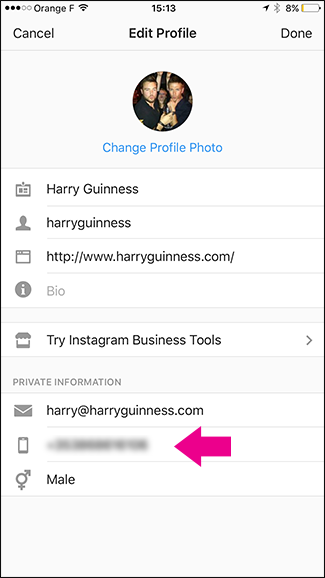 You really should enable it on every service that offers it, and here’s how to turn it on for Instagram. 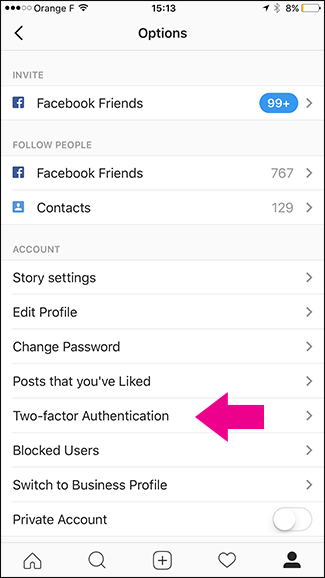 Two-factor authentication is so named because it relies on two separate factors to verify your identity to an online service—something you know (your password) and something you have (your phone, tablet, or PC). To log into an account, you need not only your password, but also a one-time code that’s either generated by an app on your device or sent to your device via some service like text message. Even if someone steals your email and password details, they still can’t log in to your accounts. 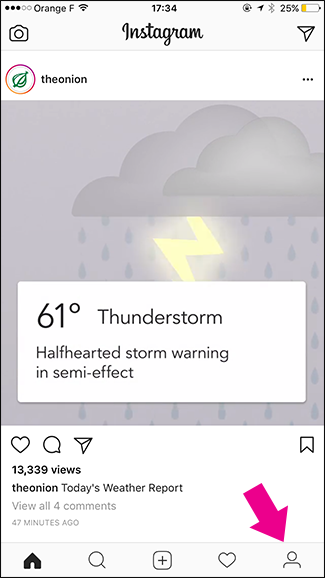 Open Instagram and head to your profile. Tap the gear icon at the top right to get the “Options” screen. 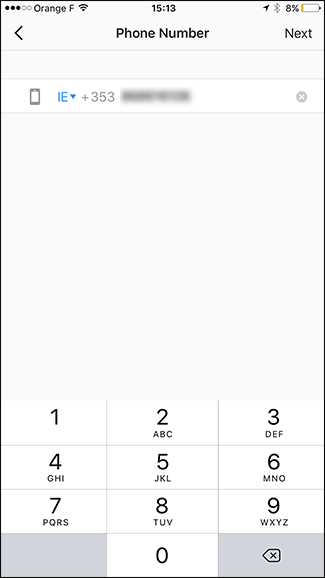 Type your phone number and then tap “Next.” In a few moments, you’ll be texted a confirmation code. Enter the code on the “Confirmation” screen, and then tap “Done” to add the phone number to your account. 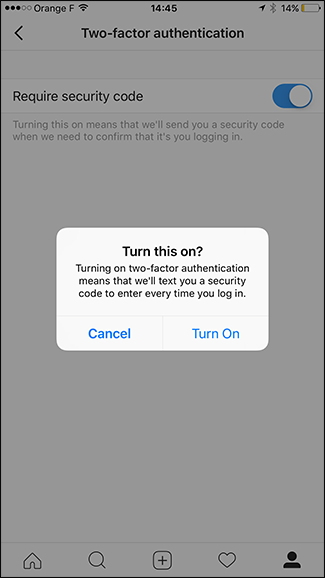 Next, head back to the “Options” screen and tap “Two-Factor Authentication.” Enable the “Require Security Code” option, and then tap “Turn On” when asked to confirm your actions. Instagram will once again text a confirmation code to the phone number attached to your account. 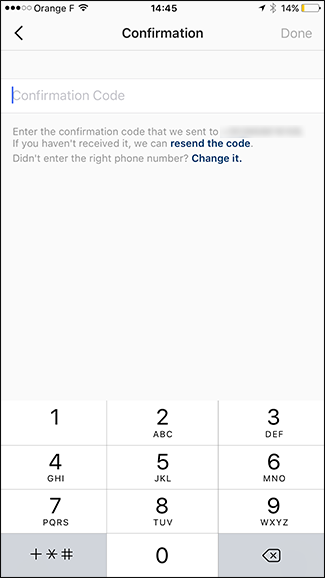 Type that code on the “Confirmation” screen, and then tap “Done” to enable two-factor authentication. 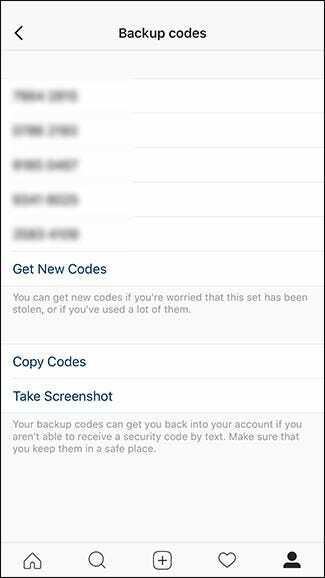 In case you’re not able to receive a text when you need to log in to your Instagram account, you also get five Backup Codes. We recommend taking a screenshot of the codes so they’re easy to find later. You can use each code one time to log in to your account. With that, you’re done. 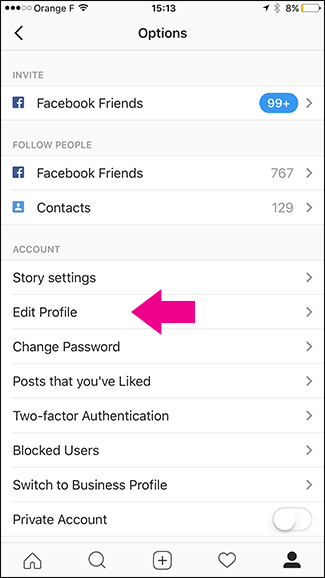 The next time you log in to your Instagram account, you’ll need to enter both your password and a security code. 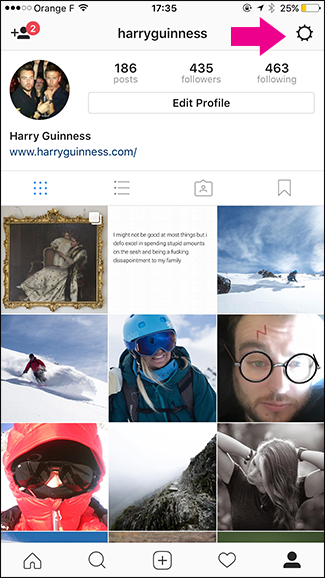 Last year, a hacker impersonated me to try and get some big Instagram accounts to give out their log in details. Luckily, he didn’t succeed. 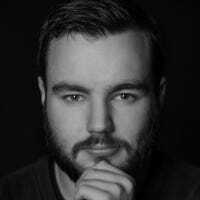 With two-factor authentication, even if he’d tricked the password out of the account owners, he wouldn’t have been able to log in. It’s worth enabling just to stay safe.